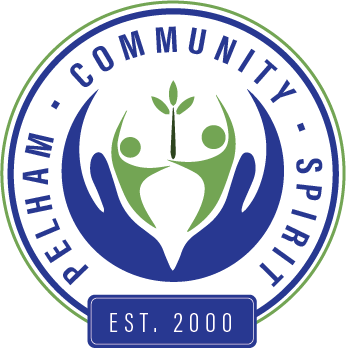 One of the functions of Pelham Community Spirit, Inc., (PCS) is to provide funds, in the form of grants, to individuals or organizations with in our community. 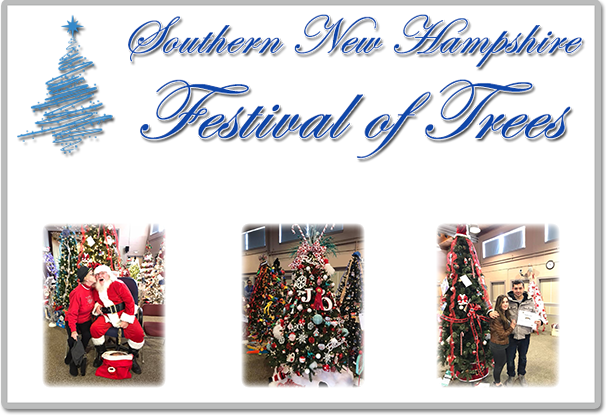 These grants may be used for projects which benefit the residents of Pelham or benefit the community. These include but are not limited to personal development and financial support for travel. "Please do not submit a request for a grant if you have an outstanding report due to PCS from any prior year's grant award."